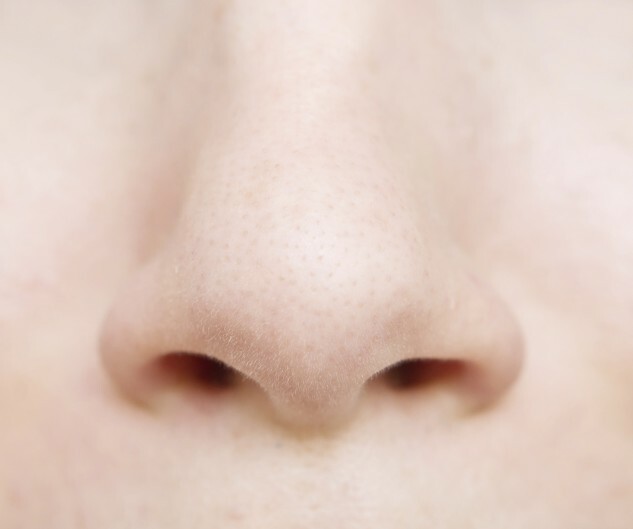 Your nose is the most prominent feature on your face and altering it can significantly change your facial appearance. Though it can be classified into 14 different categories such as Celestial (subtle upturned tip) or Snub (small and button-like), your nose makes you uniquely you. Whether you are considering rhinoplasty for medical or cosmetic reasons, here are 5 facts you probably didn’t know about your sniffer. Pinterest is a handy tool, but don’t expect your plastic surgeon to approve your nose board right away. Since everyone’s anatomy is different, patients need to be realistic about the end result. For example, swapping out a large nose for a small one may not be physically possible. The goal of a nose job is to reshape your nose into a natural looking part of your body that is proportioned to your face. Just like an elephant never forgets, neither does your nose. Of all your five senses, smell is the only one with a nonstop pathway to the brain’s hippocampus (involved in memory formation) and amygdala (processes emotion and memory). A particular smell, such as a perfume, fresh flowers or even spoiled food, can transport you to a certain time and place. If you and your mom have the same sneezing style, it’s not a coincidence – this impulse is genetic. Sneezing is a reaction caused when irritants, such as pollen or dust, enter the nose, prompting the reflex to do its things. Families may have their unique sneezing manner because they share similar tissues that contribute to actions like smiling and laughing. Fun fact, a simple “achoo” has the power to send particles traveling 100 miles per hour, so keep a tissue handy. According to the American Society of Plastic Surgeons, the average cost of rhinoplasty was $4,694. This price tag does not include anesthesia, operating room facilities or other related expenses attached to the procedure. If you have breathing problems from a deviated septum or other medical issues, your procedure may be covered by your insurance plan. However, if you’re getting a nose job for cosmetic reasons, you are stuck with the bill. Women not only suffer from raging hormones when they are pregnant, but smells are much stronger as well. Pregnancy causes the nose to become hypersensitive, which prompts women to develop unusual cravings and abnormal tastes. Unfortunately, many women develop aversions to strong smelling foods such as poultry or seafood. However, the sweet smell of their new baby will be well worth it.